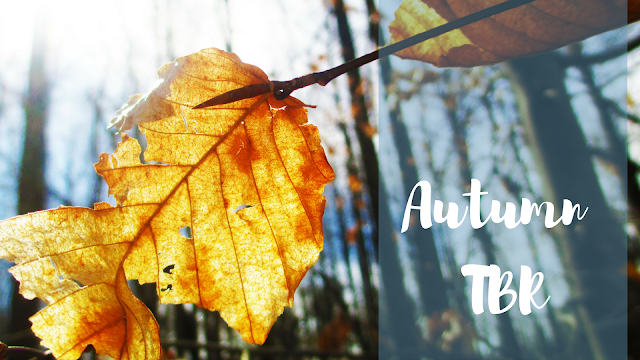 Autumn is defined by falling leaves, colder weather, and Halloween. The colder weather just makes me want to sit inside with a cup of tea and a good book even more than usual, so I actually thought up a list of books to read before Winter comes. Although I can't promise I'll stick to this very well, one can hope, right? While everyone else has been anxiously awaiting this book release, I actually forgot it came out this month. But that only implies my lack of ability to keep track of dates, not a lack of excitement. 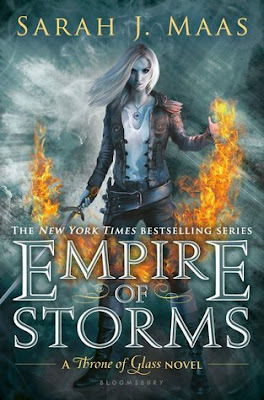 The Throne of Glass series, with all its craziness and faults, is a wild, fun adventure that I'll follow through to the inevitably tragic end. I've been wanting to read this book ever since I read 1984 last year and now I finally will, especially since I chose this to be my senior research book for my AP Literature class. 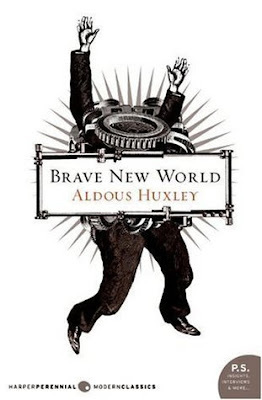 My expectations are higher than they've ever been, so I only hope Brave New World meets them. 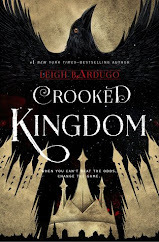 On my dad's recommendation, I read this first book in this series and absolutely loved it. It's a classic fantasy adventure tale full of heroes and magic, with a few twists along the way. Is there really any better kind of story? It's about time I read this book. I've been meaning to for a couple of years now and I have never quite gotten around to it. I'm not making any promises, but I would like to get my brother to stop bugging me about reading it (seriously, he never stops, it's driving me insane). I like my dragons and time travel as much as the next person, but once and a while a contemporary catches my eye. I actually can't remember the last time I read a book without some form of magic and mischief. By now I doubt I even know what the real world looks like... Maybe it's about time I remind myself. 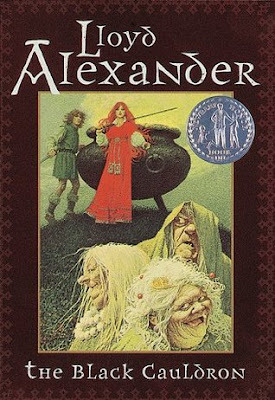 As I told my favorite book blogger The Prydain Chronicles by Lloyd Alexander were my Harry Potter. Excellent read. 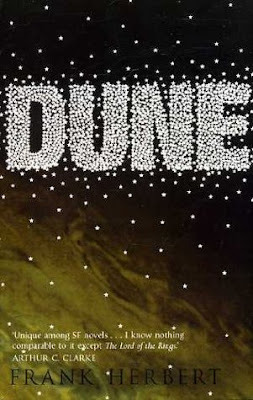 Dune is one of the best sci fi books of all time. The series can get a bit weird, but Dune is fantastic. :) well I definitely see why you loved them like I did Harry Potter! And I PROMISE, I'll read Dune...at some point. 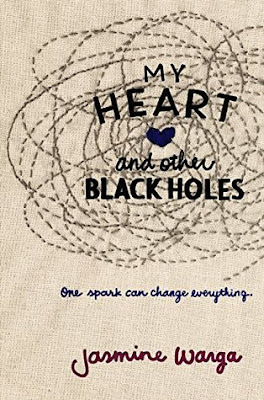 Can't wait to see what you think of My Heart and Other Black Holes. It is on my TBR too. Who knows when I will get to it though! Happy reading! I'm picking it up at the library today! I really hope I like it, too. Thanks for commenting, Grace! I had very mixed feelings about MH+OBH, so I'll be interested to see what you think of it! I really hope I enjoy it, although I'm nervous about how well mental illness is portrayed... And I LOVE snow. Unfortunately, we don't get much where I live. But that's still better than none, right? And I have been in exactly your position of not realizing a book had a sequel before! It's quite frustrating and baffling. I hope you enjoy all of these books, Ellie. Thanks for commenting! I never manage to stick to them, either! But there are some books I really want to push myself to read soon, so I figured posting on them would motivate me a bit. I'm a mood-reader to, so it can be difficult to write a TBR, but I'm hoping I put wide enough a variation. Thanks for commenting and happy Autumn, Rebekah! I'm Erin: bibliophile, music lover, and art enthusiast. I can often be found with a cat and a cup of tea.